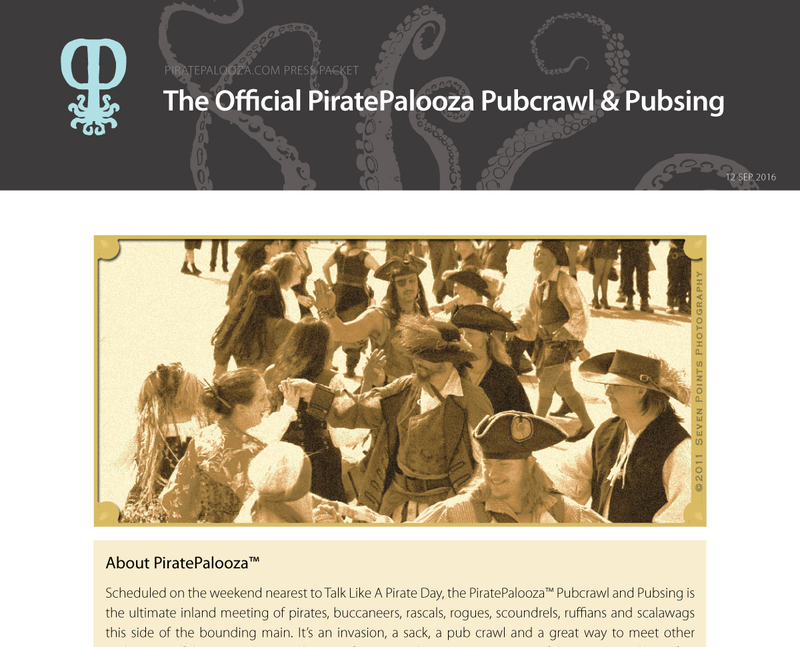 At Captain Drew’s behest the crew have prepared a special press packet for the 2016 edition of the award winning PiratePalooza™ Pubcrawl & Pubsing, the most popular pirate-themed pubcrawl in the world! Available as a small PDF download from this link: 2016-pubcrawl-press-packet – Share and enjoy! 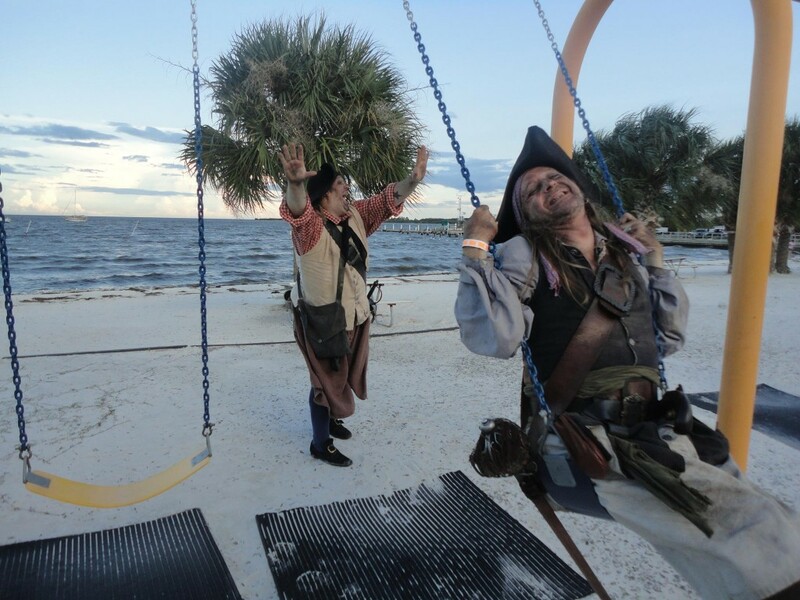 10 Ways to Have a Fun and Safe PiratePalooza! Posted in: Captain's Log, PiratePalooza Pubcrawl. 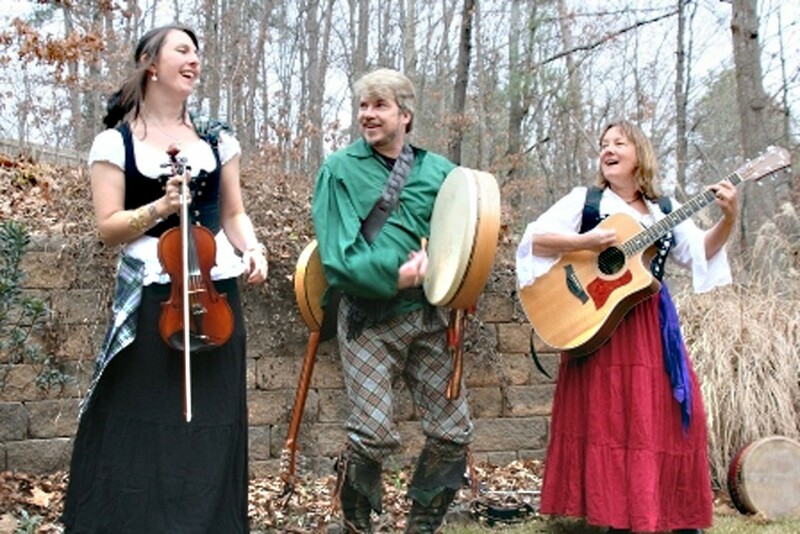 Comments Off on 10 Ways to Have a Fun and Safe PiratePalooza! 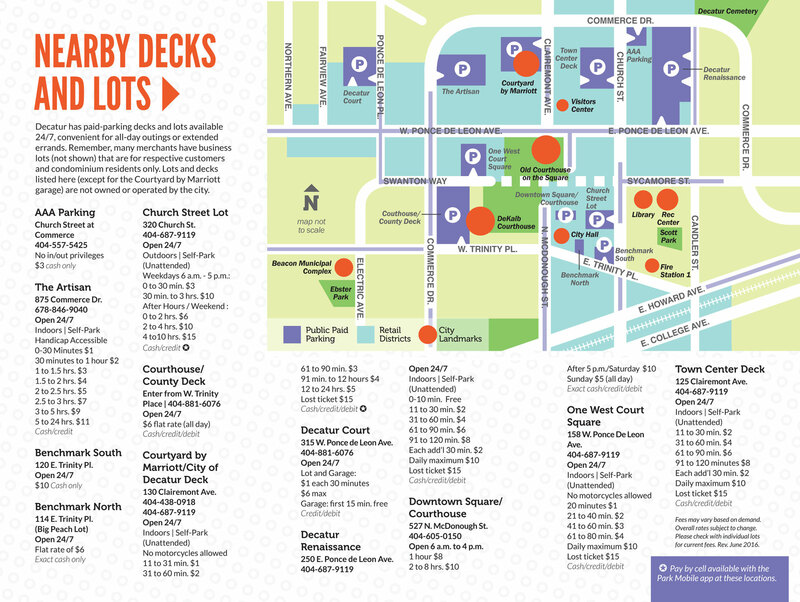 Posted in: Captain's Log, Music, PiratePalooza Pubcrawl. 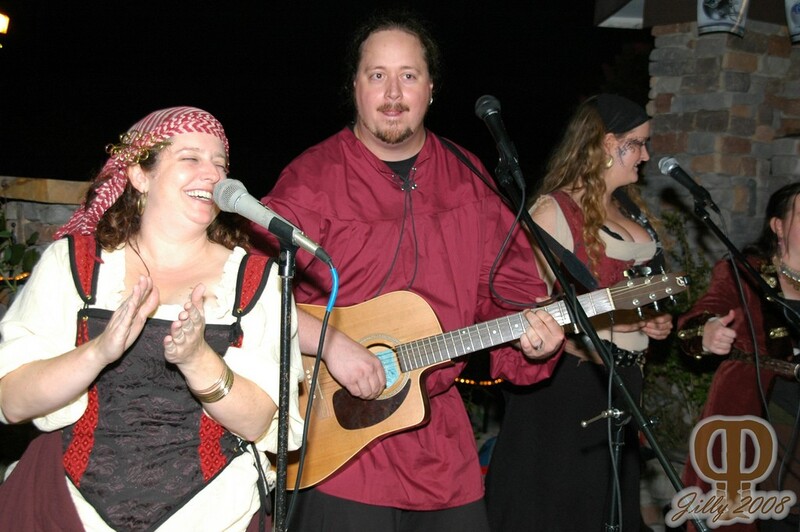 Comments Off on Pogue Mahone at PiratePalooza! 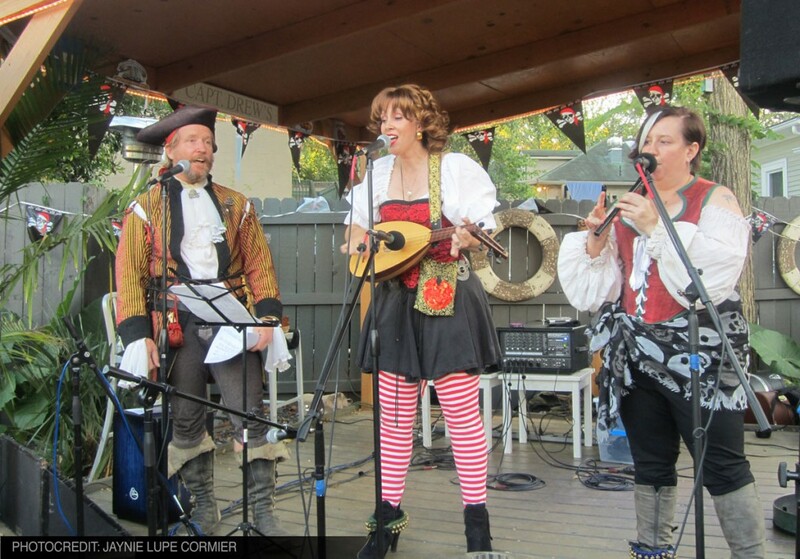 Posted in: Captain's Log, Music, PiratePalooza Pubcrawl. 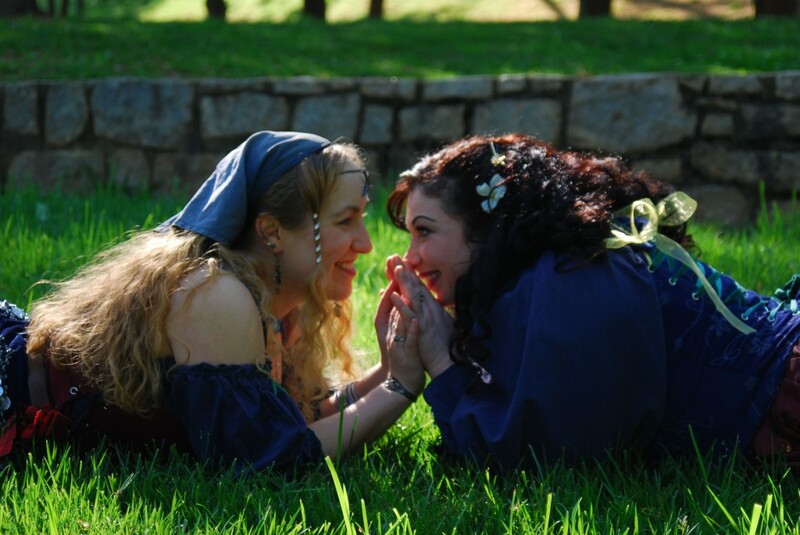 Comments Off on Curvy, Scurvy, and Purvy at PiratePalooza! 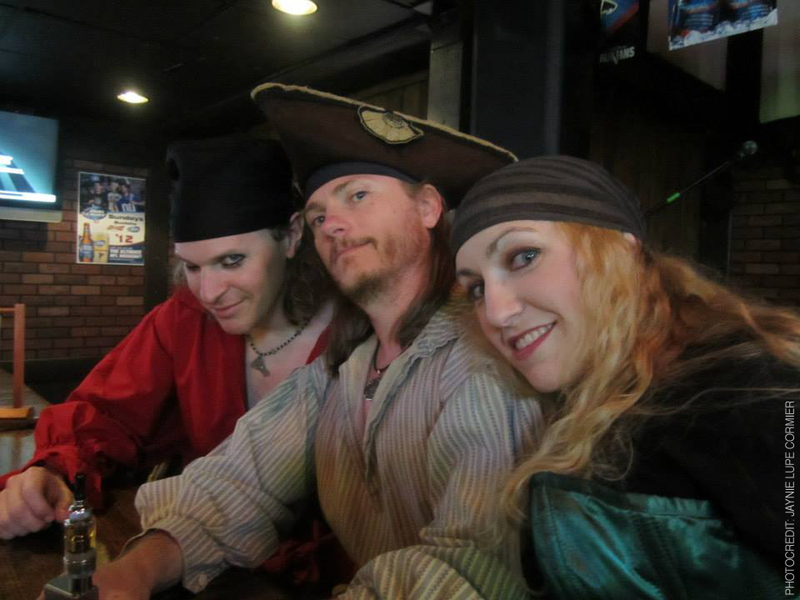 Posted in: Captain's Log, Music, PiratePalooza Pubcrawl. 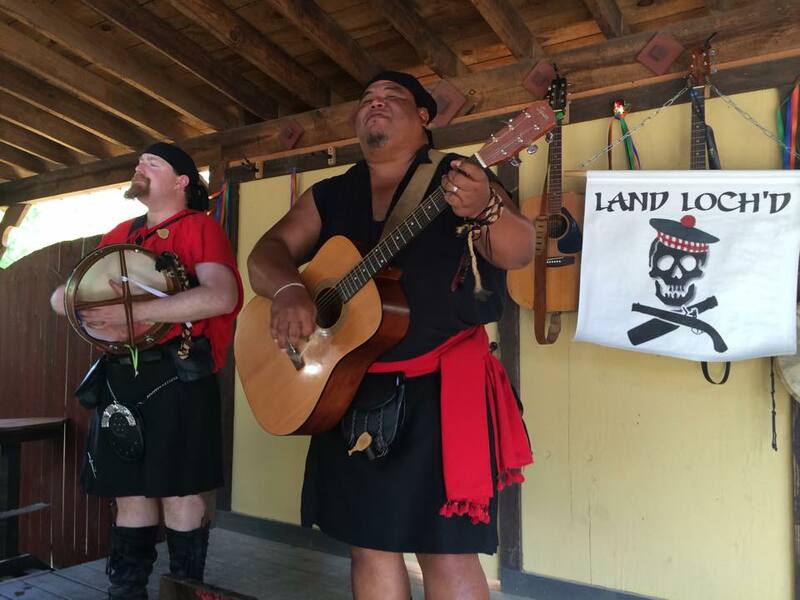 Comments Off on Toucan Dubh at PiratePalooza!